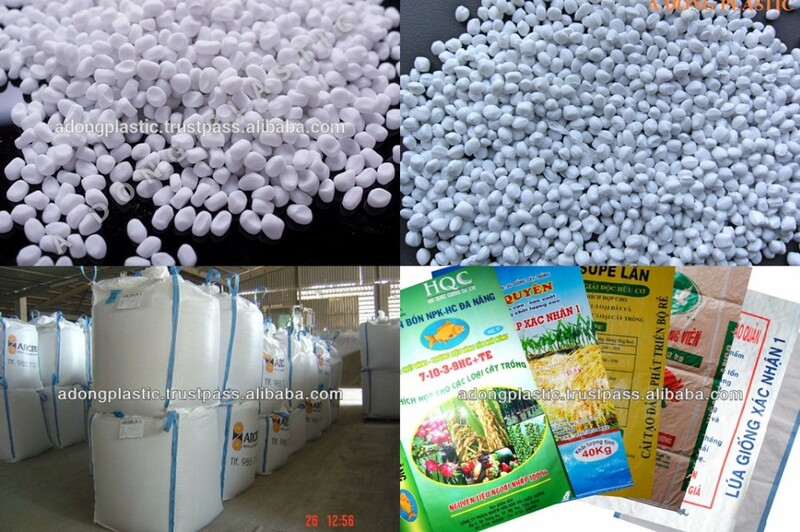 CaCO3 filler masterbatch is a plastic compound made from Calcium carbonate (CaCO3), polymer resin and additives (processing aids and dispersion agents) and it should be used by mixing with Polyolefin resins (LDPE, HDPE, PP resin). 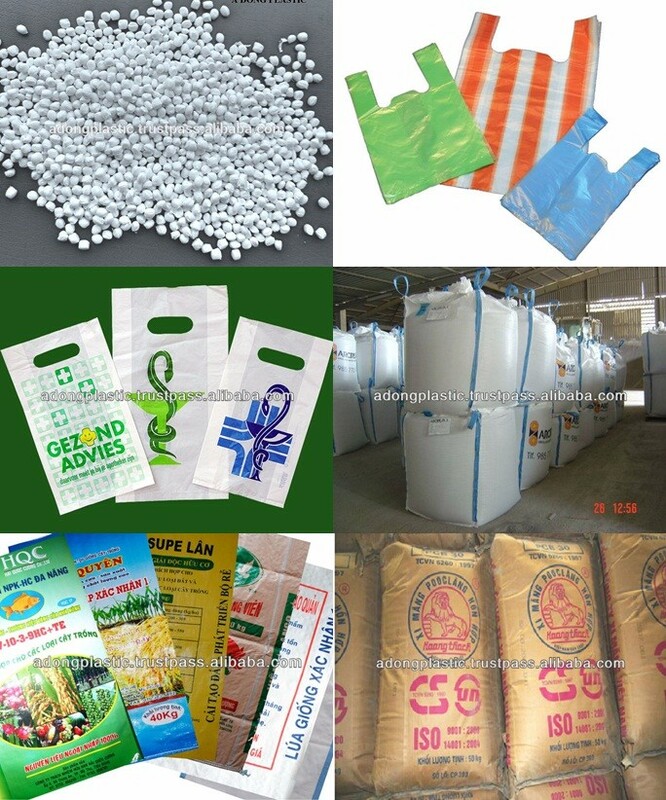 Blown film, injection, blow molding, extrusion, threading yarn, non woven fabrics,etc. moisture, insolation, rain and breakage in transportation. 1. High dispersibility and stability which protects machine's precision. 2. Reducing the cost of the finished product. 3. 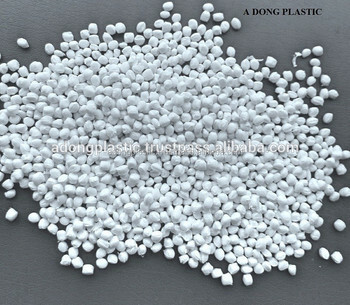 Acid and alkali resistance, high temperature resistance, non-toxic and tasteless. 4. 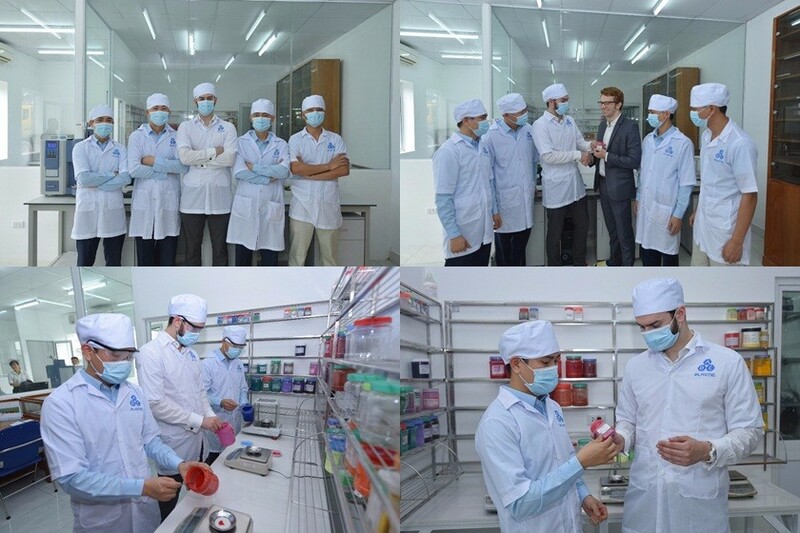 Improve the working environment and measure automatically. wiredrawing, sheets and so on. 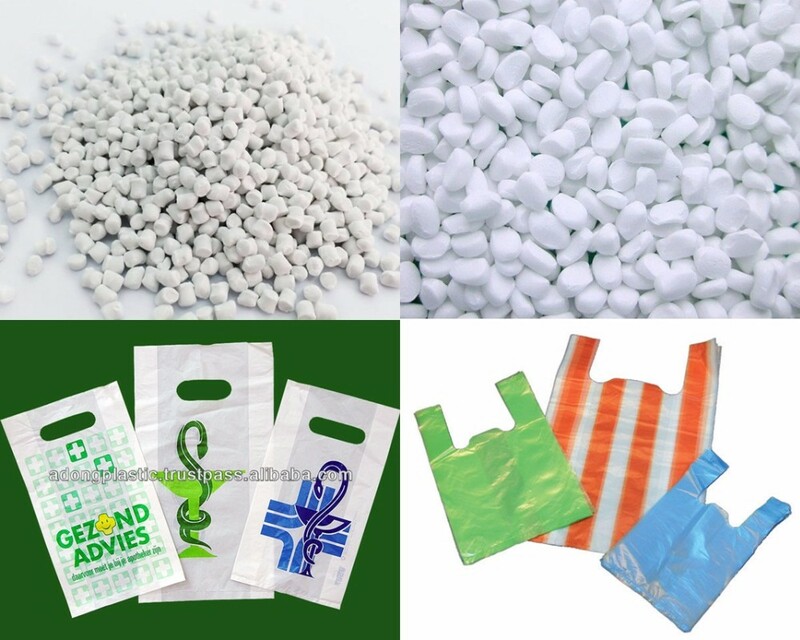 - Packaging: In PP woven bag of 25±0.2 kgs/ bag or 1200±0.5kgs/ jumboo bag with PE liner inside. + Loading in container 20": In bulk or wooden pallets. Each container will have 20 pallets. + Store in dry place. 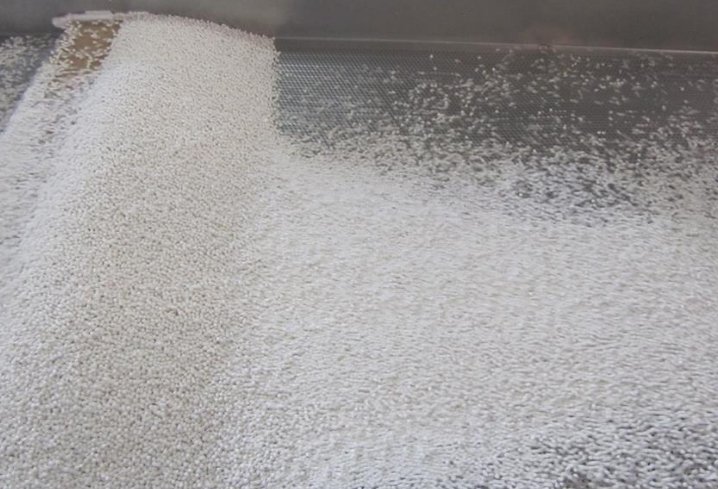 We provide free filler masterbatch sample for customers to test quality before placing an order. 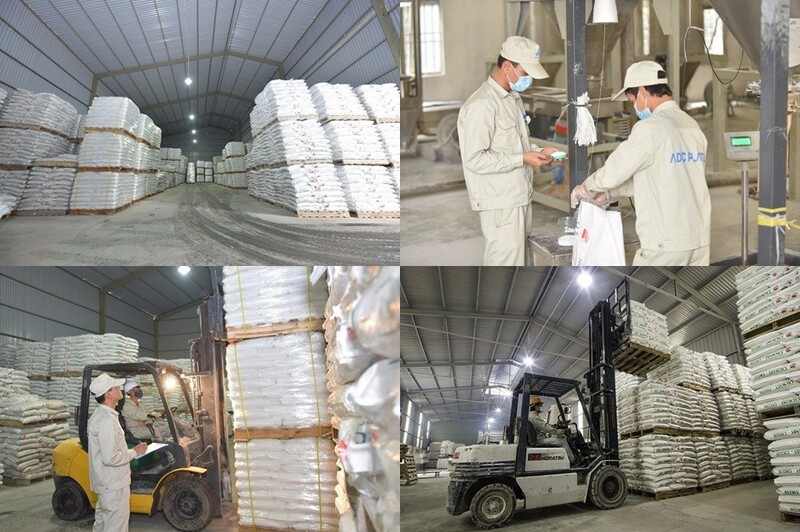 Founded in 2004, with the vision of long-term and sustainable development, A Dong Plastic Joint Stock Company (ADC Plastic., Jsc) specializes in manufacturing and exporting of calcium carbonate filler masterbatch, color masterbatch, additives and plastic compound in Vietnam. 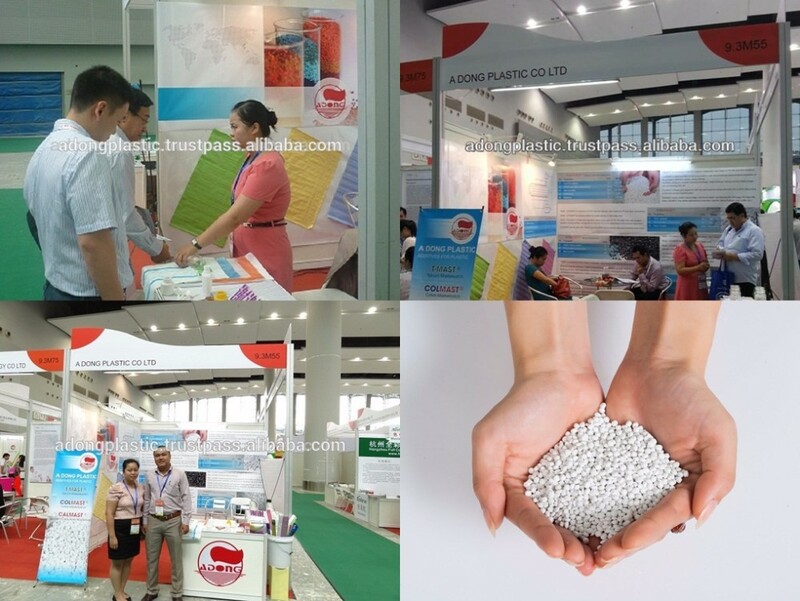 Proud to be “Expert of Masterbatch and Compound”, ADC Plastic constantly researches and develops CaCO3 master-batches in more than 12 years and exports to about 59 countries in the world. 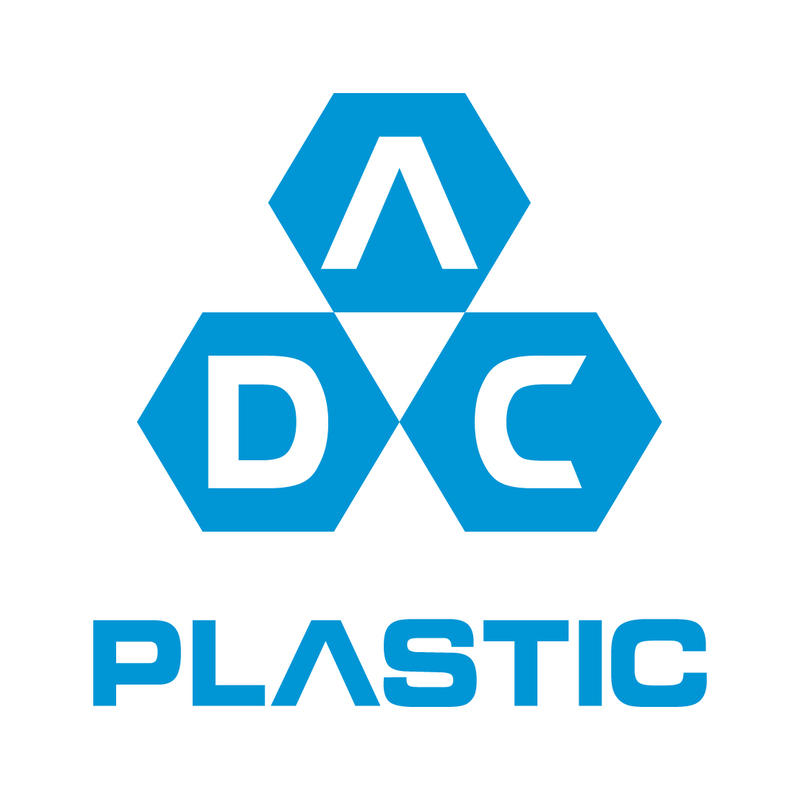 ADC Plastic – always strive to create value for our customers in the plastics industry by the top product quality and services.